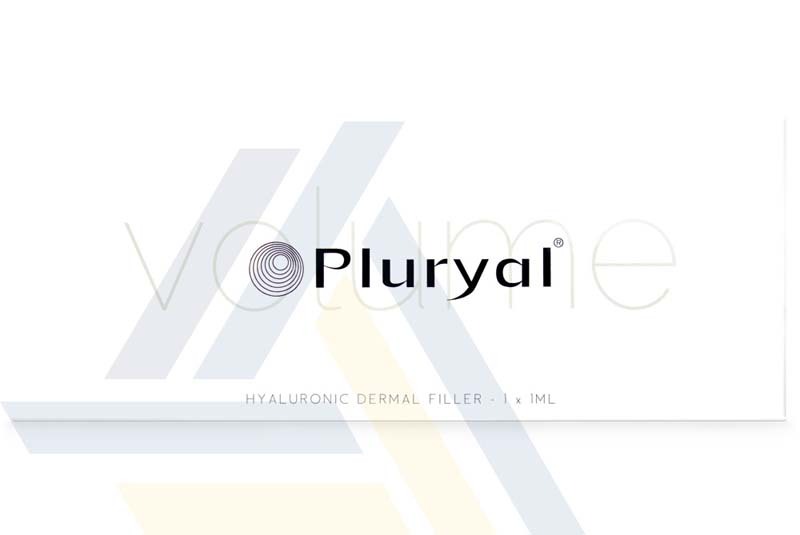 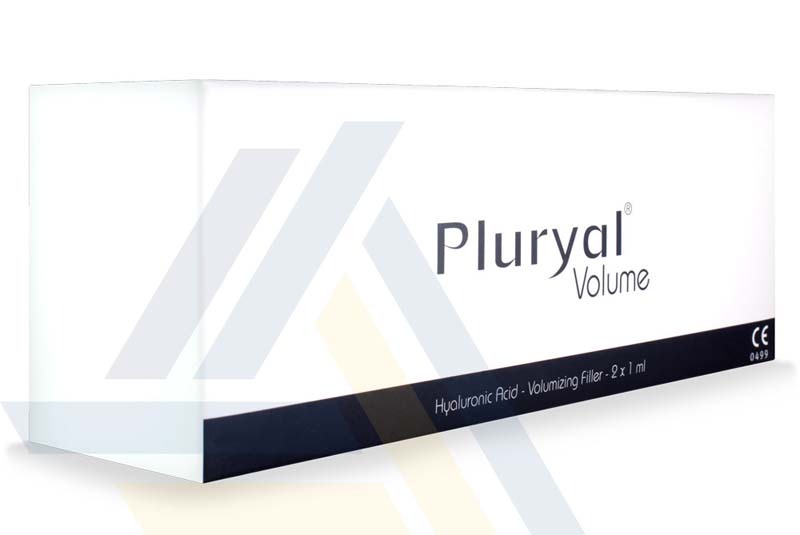 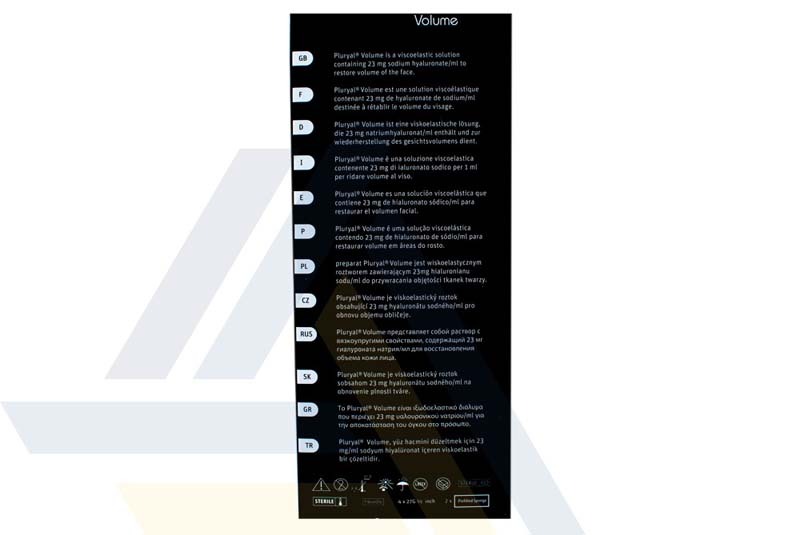 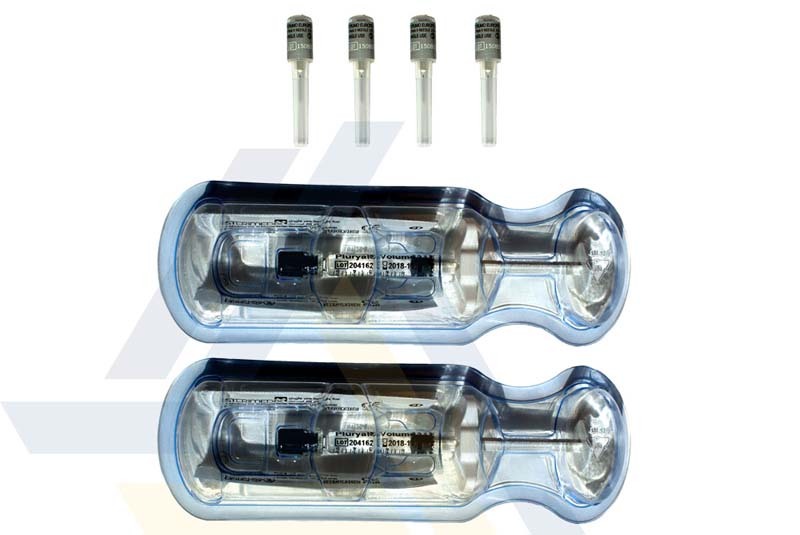 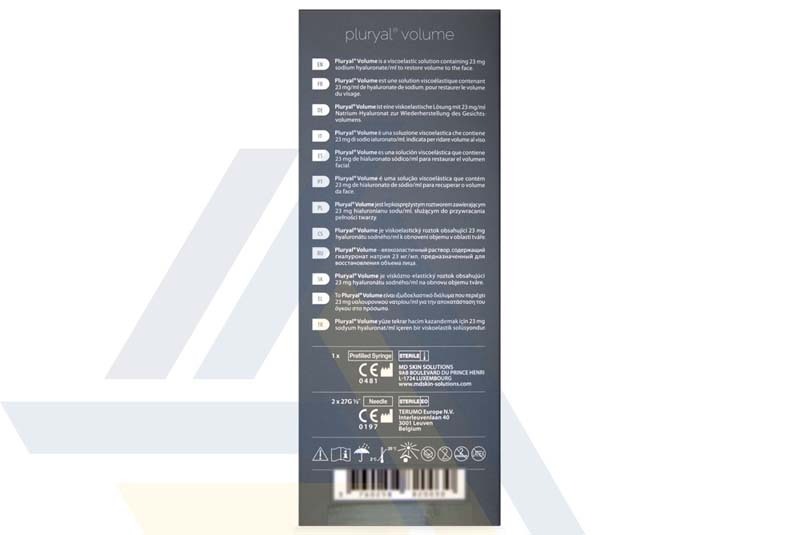 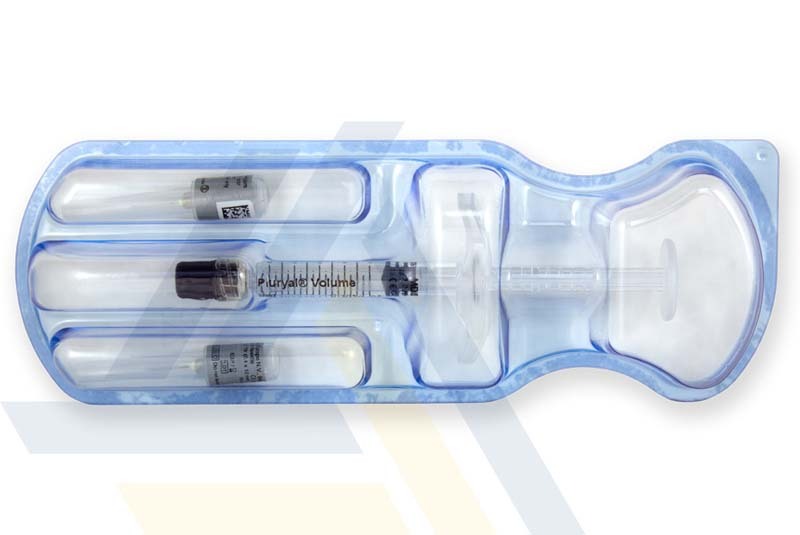 Order PLURYAL® BOOSTER from Ace Medical Wholesale. 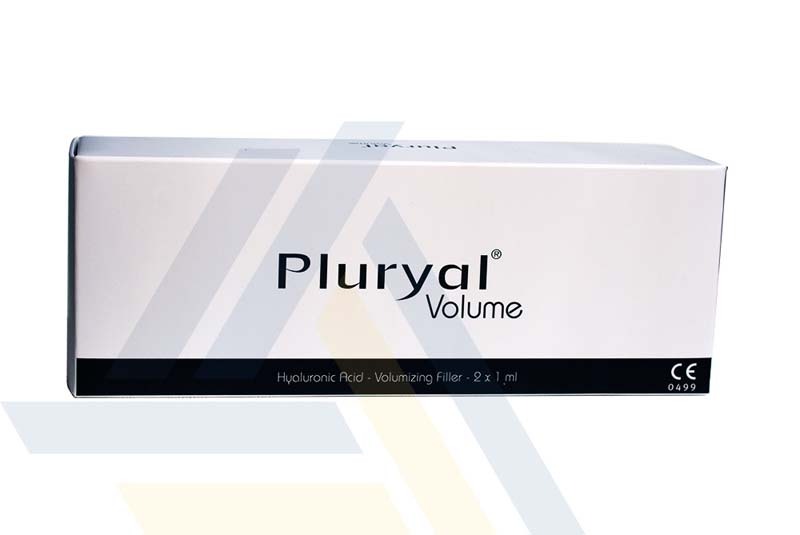 Using hyaluronic acid and glycerol, this injectable helps restore moisture to skin, reduce the appearance of fine lines, and restore skin tone and elasticity. 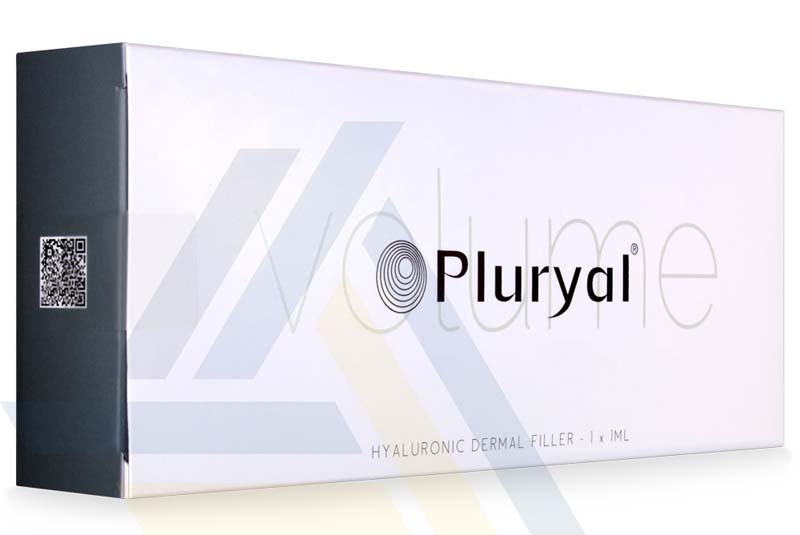 This helps correct visible damage caused by aging, sun exposure, tobacco use, and other environmental damage.